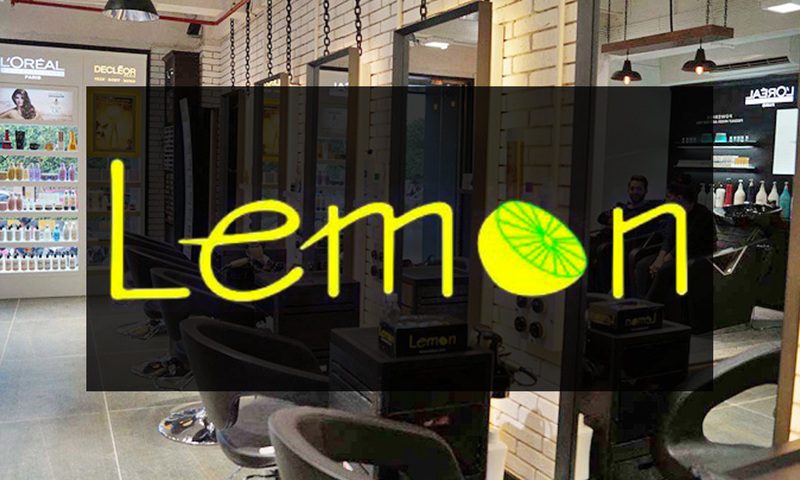 Lemon Salon has 8 convenient locations in Mumbai. They have a wide range of beauty and grooming services. 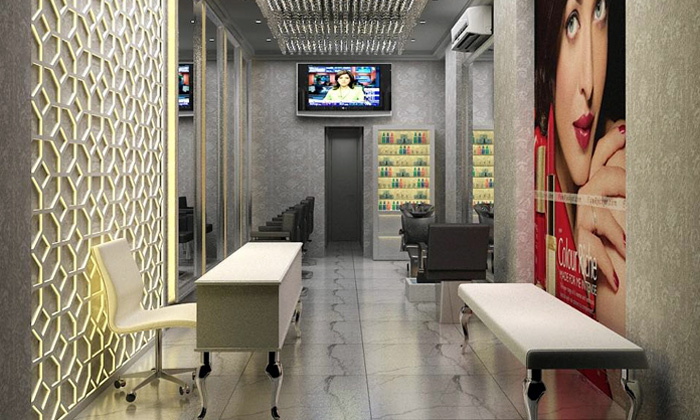 All staff are highly trained and deliver professional service.Lemon Salon is acknowledged as the most happening chain of beauty care centers in Mumbai. &#13; Their focus solely on hygiene, quality and prompt service. They focus on effortless beauty care. Only the best and elite equipment and products are used.